Having recently raised $42.5 million in new funding Vancouver’s Slack is proving to be anything but a bunch of coffee-sipping West Coast slackers. 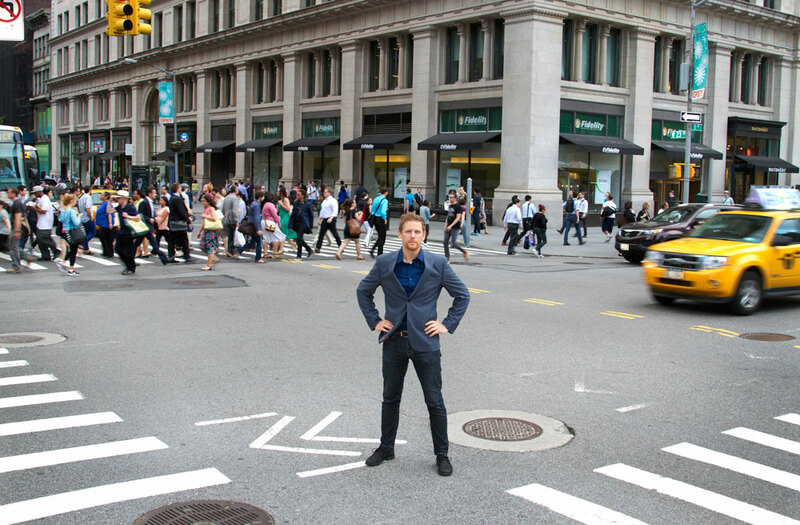 Slack is a communication platform, delivering real-time messaging, archiving and search. The increasing volume of messages we receive are not just from other people but other computers. The stream of social media notifications alone increases the daily noise. Butterfield sees that managing all of this messaging is something providing more value than people realize. 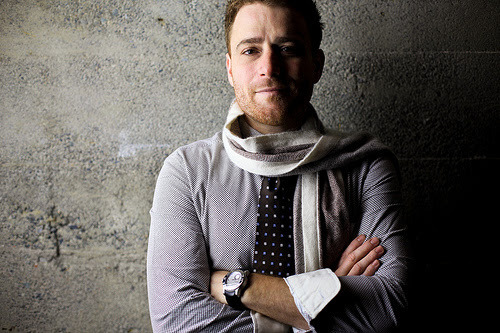 Slack has grown out of a late 80’s tool pre-dating todays internet. Butterfield’s team found that using IRC chat met their internal communications needs. “It was missing a bunch of features that we thought were important, like being to log and archive messages. Once we had the archives, we wanted to search them. There was no good iPhone client so we built an HTML5 front end to browse the archives, and once we had that we wanted to be able to post from it. We wanted announcements when people uploaded files to the file server, database alerts and more. Basically hack, after hack after hack got all of the communication flowing into one place. A side effect of this was the fact the company didn’t use email at all. It wasn’t a policy decision, it just happened that no one would email each other because it was better to do it in IRC. They rolled out a preview versus the less trustworthy sounding beta release in August 2013, and spent six months trying to make it easy for teams to switch over. Feeling it was good enough, they officially launched Slack in February 2014 and hit 20,000 paying customers. Butterfield called it startup anthropology. What’s working for the Slack are good startup lessons to remember. Do a lot of research. They talked with people about how they used it, and what their reactions were. Get as much feedback as possible. With Slack’s early trajectory, Butterfield’s decision-making process is looking pretty spot on. This story was first published in BetaKit. June 2009 doesn’t seem that long ago. Still etched in memory is seeing that life size owl mascot for the first time working a room full of Vancouver startup folks. I thought 140 characters of micro-blogging was a bastardization of the English language, so why does the world need a dashboard for it. In this case eating humble pie didn’t taste so bad. Turns out that early Summer night, the early stage startup Hootsuite walked away with the “Peoples Choice” award. My tune about Twitter also changed less than 6 months later as a co-founder of the visualization application Mentionmapp. Seemed like Twitter and Hootsuite might turn out to be something afterall. 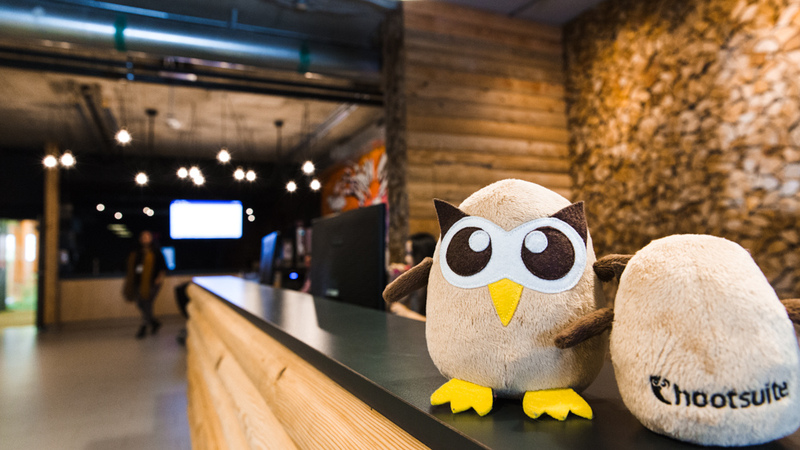 Since closing a $165 million Series B financing the past 14 months has seen Hootsuite on a tear. With last weeks news of having raised $60 million in new private equity and debt funding their total outside financing is $250 million. 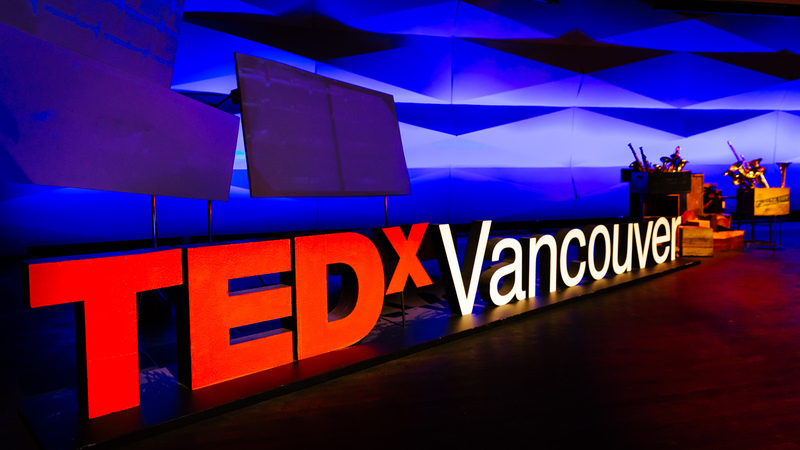 Add in the most recent acquisitions of startups BrightKit and Zeetl, founder and CEO Ryan Holmes is guiding the company towards realizing his long time commitment to building a Vancouver company that’s making a big impact on the local ecosystem, and beyond. Plus he’s been unwavering in about creating a $1 billion (plus) Canadian tech company. With a rare stop over these days in Vancouver, and even rarer 20 minute window of time in his schedule, I was fortunate to share an exclusive conversation with Holmes. Looking into the crystal ball, I asked him what he’s seeing in the future for social media. He mentioned how social commerce and social advertising two interesting trends. Furthermore he suggested, “just like search has become a blend of organic and paid, I think we’re going to see the same trend with social. There will be a blend of paid social, and organic social.” Holmes pointed out the Hootsuite is currently powering 5 million organic messages a day. 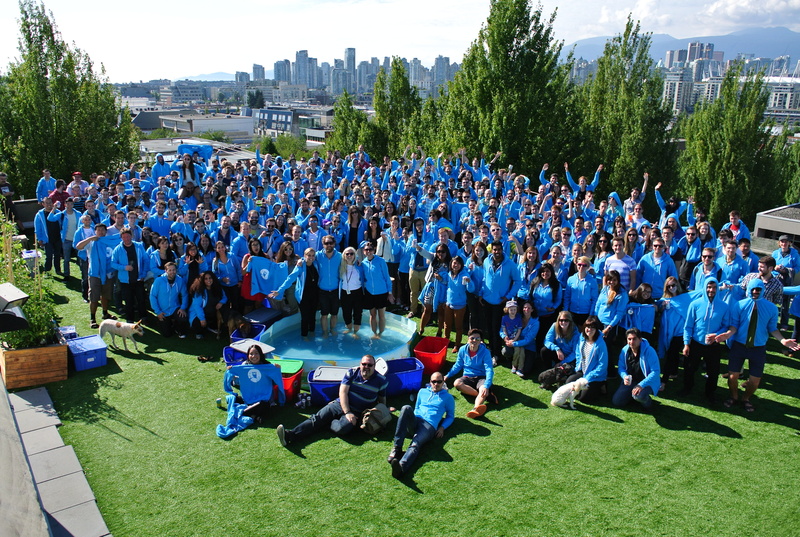 With offices open in London (UK), Singapore, and now looking at one in Latin America, and expanding Vancouver operations, Hootsuite continues to soar. On the strength of that overstuffed owl mascots tiny wings, Holmes and his team have carried themselves well beyond what many people probably imagined this past five plus years. It was thinking about the relationship between people (individually and collectively) our space, and built environments that motivated this conversation with Happy City author Charles Montgomery. It’s envisioning a post-combustion engine, congestion free, non- pollutant spewing transportation grid. It’s future where people not cars claim primacy to the urban experience. This is an idea worth turning into action. Borrowing lessons from the ancient world, he writes about how Athens captures a human-centric approach to design. “The city was more than a machine for delivering everyday needs; it was a concept that bound together Athenian culture, politics, mores, and history… Anyone who did not concern himself with public life was himself less than whole” (p.19). Looking at our 20th century car-centric design thinking and urban planning, the detrimental societal and environmental effects are on full display. There’s nothing social about meltdowns in gridlock. There’s also nothing sustainable about a melting planet. Asked about a future for the self-driving car, and the potential that a vehicle will simply become a node on a distributed transportation grid, Montgomery thought “it’s an exciting possibility.” He added, “because of the errors, the catastrophe of modernist city planning throughout the 20th century that many existing neighborhoods, particularly on the fringes of cities simply can not support public transit.” Something that simply looks like a human driving an expensive automated bus isn’t going to improve a system of infrastructure built for yesterday. We need to envision a system of movement. “It’s a system of life choices that occurs whenever individuals decide to move in a different way, so a transit journey or transit lifestyle isn’t just about getting on a bus. It’s about walking through your neighborhood, and the getting on a bus, and then walking through another neighborhood,” he pointed out. Technology can be enabling, engaging, and empowering, but will accomplish none of this if it’s not designed for people first. The machine, it’s bits and bites are soulless. More than ever we need to keep humanity front and center in our conversations about technology.